It’s rare that MacPawers give up their jeans and sneakers in favor of ties and dress shoes, but that’s exactly what happened on October 27. 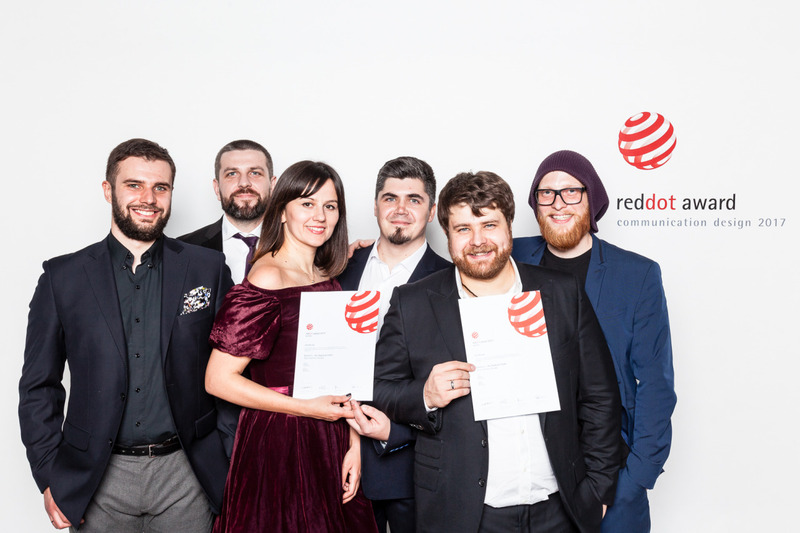 In glamorous Konzerthaus Berlin, the well-dressed team behind Gemini 2 received their well-deserved Red Dot Award. 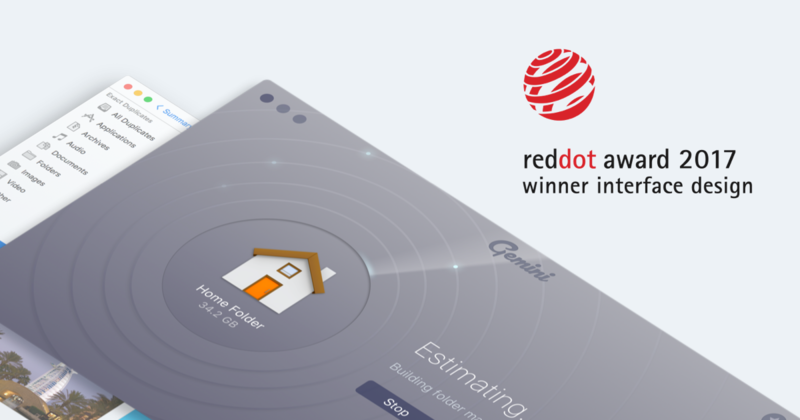 Since 1955, Red Dot has existed to reward good design, with its Communication Design category laser-targeting projects that exhibit “clarity and emotion” and “affect the viewer in an emotional and sustainable way.” As people who believe every app — even a supposedly boring utility — should make you feel a tiny bit better, we’re happy Gemini 2 was recognized for that particular effort. When we started designing the new version of Gemini, the task seemed daunting, because the bar had been raised pretty high in the past. Gemini was one the Best Apps of 2012 according to Apple, imitated by a few hundred other duplicate finders and loved by users everywhere. So, we fished for ideas in the future. Sorting out thousands of files can be soul-crushingly boring, so we wanted to cheer up and reward our users. With a little inspiration from computer games, sci-fi movies, and other nerdy stuff, we came up with an achievement system for Gemini 2. Much like a game, it would have badges, ranks, levels, and experience percentages. Although it’s flattering to have the recognition of design critics, it’s you — our users — we’re doing this for. 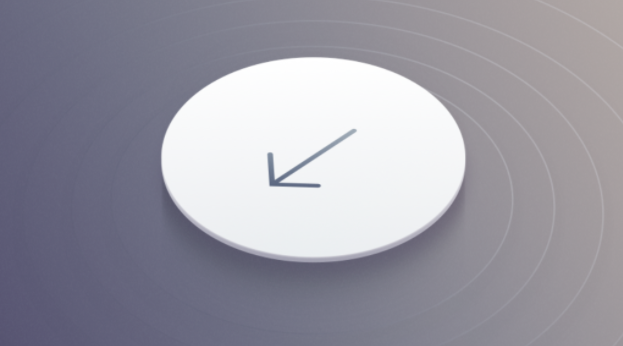 And because it’s you who suggest, beta test, and comment, this award is also yours. Thank you for a chance to affect you in an emotional and sustainable way make your Mac life a little happier.